200$ for clean water…Together we can make a difference! Every 20 seconds, a child dies from a water-related disease and diarrhoea remains the second leading cause of death of children under the age of five. 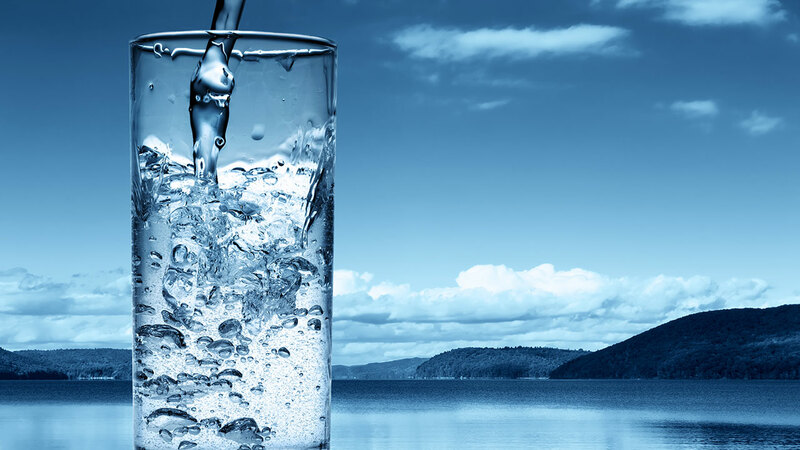 Currently 800 million people (1 out of every 9) drink water that is likely to make them sick. And diseases from unsafe water and lack of basic sanitation kill more people every year than all forms of violence, including war. The problem is enormous but we can make a difference.This is our world and our opportunity to change it.For only $25, Water.org can get someone safe water for life. Co-founded by Matt Damon, Water.org has been helping people get sustainable solutions for over twenty years. We can make a difference in the world, we can help change someone’s life. You can donate $5.00, $10.00, $50.00, or any dollar amount you choose. I have selected $200 as the fundraising goal & I hope, we can achieve this with your help. Donate generously! Donation doesn’t have to be huge…It’s the giving spirit that counts. Donate small or donate big! Additionally, you can support this goal by sharing this post on social media. But the greatest gift you can give today is the needed funds to provide clean water to somebody who needs it. And somebody, somewhere whom you will never meet will thank you for it! Charity blesses both the giver and the receiver. In the words of Noah and The Whale, “If you give a little love, you can get a little love of your own”. There are numerous organisations working for various causes, from helping to prevent children’s diseases to societies aiding abused animals but it is not possible to support all. One simply cannot give to all. It’s very important to deciding which charity or cause is close to your heart. Giving to the causes which are important to your values and life makes you feel worthwhile and gives a sense of purpose to your life.Bless yourself and your cause by donating your money or time where your heart tells you. Art of Living: The Art of Living Foundation is a not-for-profit, educational and humanitarian NGO engaged in stress-management and service initiatives all over the world. It has been working in about 152 countries on diverse humanitarian projects like disaster relief, sustainable rural development, women empowerment, prisoner rehabilitation, education for the under-privileged and environmental awareness. I joined Art of Living four years back when I did Part I course and my life has been transformed. I have been associated with Art of Living since then, first as a volunteer and then as a teacher and it has been a wonderful and immensely satisfying experience.Nothing is more fulfilling than being an instrument of change in someone else’s life. One can either be a volunteer with the organisation and work for the betterment of society or can donate for its initiatives through Dhama Sthamba Yojana. 29 Gifts: I came to know about this when I read the book ’29 gifts’ by Cami Walker about a year back. I was touched by her story and immediately signed up for 29 days giving challenge.29 Gifts is a global giving movement with a mission to revive the giving spirit in the world. The idea is to change our lives and change the world by giving one gift a day for 29 days. 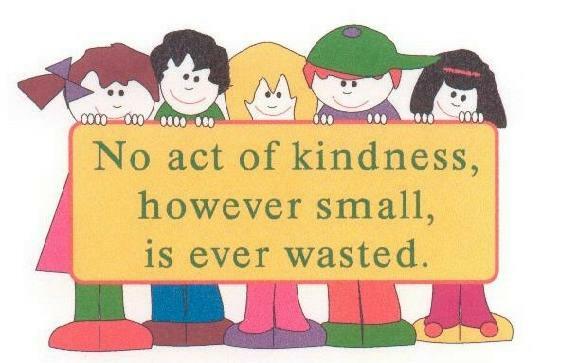 29 gifts has made giving and kindness acts a part of my daily routine. Learn how our 29 days giving challenge works and sign up now. Jyoti Sarup Kanya Asra Society: It is a small orphanage for girls set up in village,Kharar. With a mission to help the destitute, and abandoned girls irrespective of their religion, caste or creed, JSKAS is a home to 55 girls.It not only takes care of their basic necessities but also offers them personal care, good living conditions, proper education, and security, which they have been deprived of. My office team goes to the orphanage once a month and we donate in whatever capacity we can. If you find my post helpful,it would mean so much to me for you to take some time and check out these non-profits. Please donate as a THANK YOU. I had taken 15 days decluttering challenge this diwali. I decided to get rid of ten things a day till Diwali and I decided to donate things rather than throwing things away. The idea was to declutter my house of 150 things in just fifteen days. And by donating things, I wanted to put my unwanted things into use. Was I successful in my challenge? Well, the answer is yes and no! Did I get rid of 150 things in fifteen days? Yes,I did. Was I able to donate ten things a day everyday? No, I couldn’t. I missed a day as I had to go out of town.I made up for the loss by donating twenty days the next day. The maximum number of things decluttered were clothes which made me realise how much money I have wasted on buying clothes.Some of the clothes I wore only 2-3 time after I bought them because they didn’t appeal so much later. Lesson learnt : Buy clothes only when you really need. No impulsive buying and no hanging on to clothes hoping that they will fit someday when I will lose some weight. I managed to give away some of my books too which I’d thought would be the hardest thing for me to do. Lesson learnt: I am not going to read all the books I buy again and again.So keep only those books which you think you will read again and gift the rest to your friends. I used to donate things to orphanage or beggars but I never gave my old things to any of friends until this challenge. But I found that my friends loved it when I gave them some of my books and cds. Lesson learnt: It’s ok to give your unwanted things to your friends if you think they might be useful for them. Just ask them if they would like to have that particular thing. It was a challenge to give away ten things each day. Lesson learnt: Keep a donation box at home. Keep putting whatever you wish to donate into it and when the box gets full, give it away to someone needy or to some NGO. The bigger challenge was whom to give away things to. Lesson learnt: Make a list of charity organisations, orphanages or old age homes in your area where you can donate things. Decide where you want to donate and declutter accordingly as per their needs. I took the challenge of donating ten things a day and at times, finding things to donate was a challenge in itself. Lesson learnt: You don’t have to link decluttering with donating.It’s better to donate than throwing things away but donate only those things which are fit for use.Throw away the damaged or absolute junk. We are most likely to do things when we take a challenge or make a commitment.It’s good to take a decluttering challenge once in a while but more important is to make decluttering a habit which is precisely what this decluttering challenge did for me. 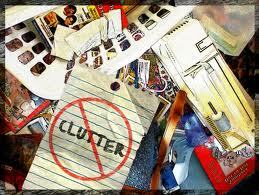 Devoting just ten minutes everyday to decluttering can work wonders to your home.So what are you waiting for?